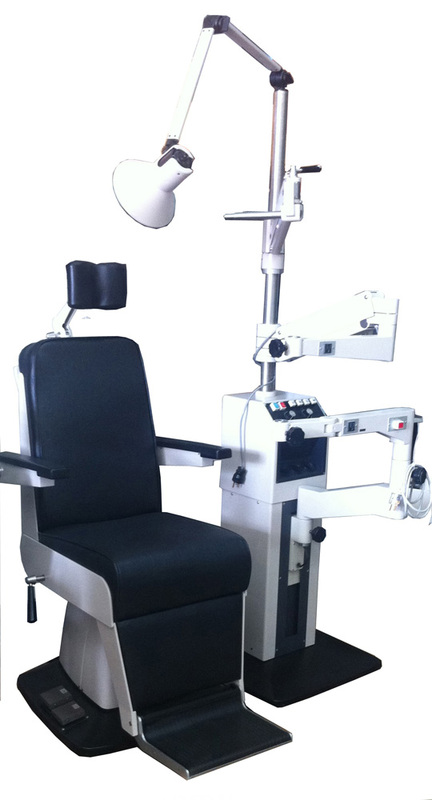 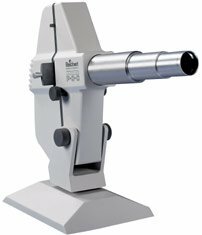 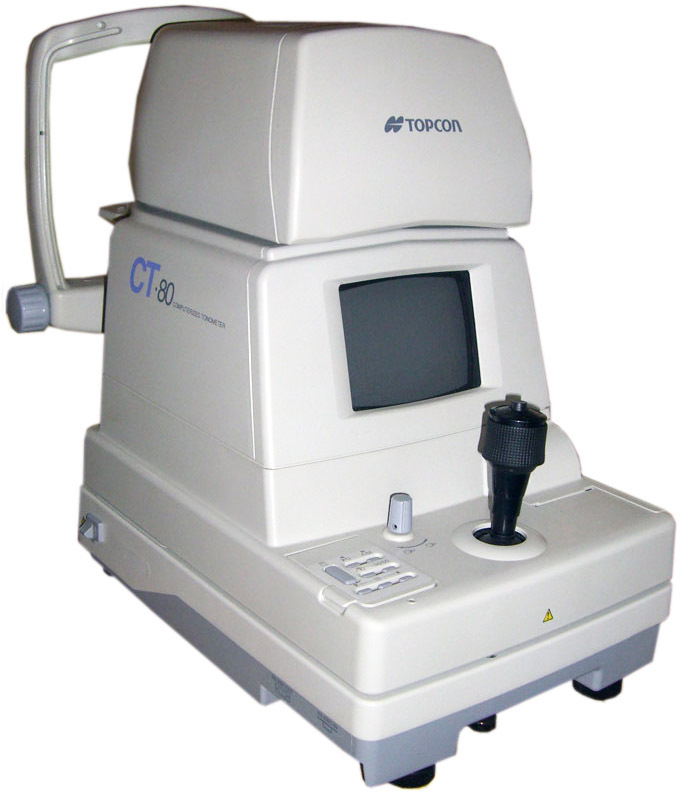 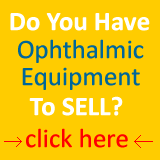 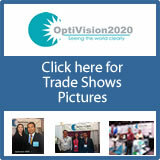 If you are looking for used ophthalmic equipment, you are in the right page. 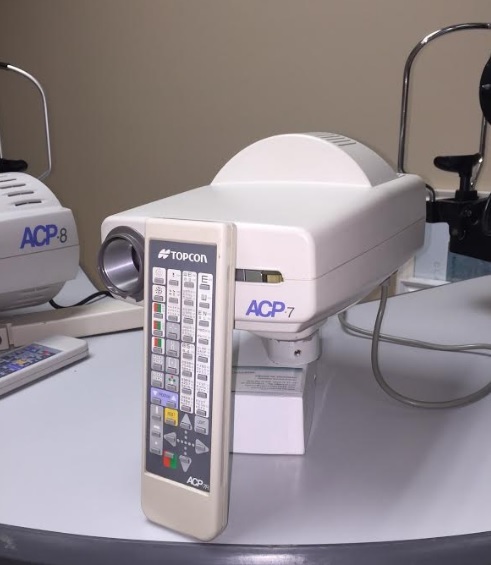 We carry a variety of autorefractors, slit lamps, lensmeters, phoropters and retinal cameras in stock. 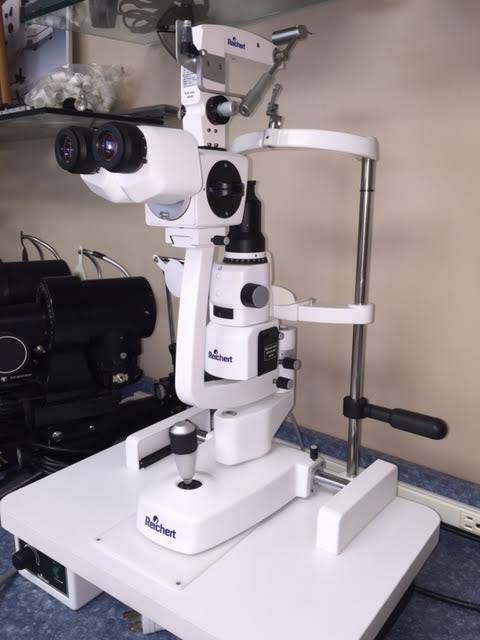 Most of them come from actual Doctor's offices where they were working perfectly. 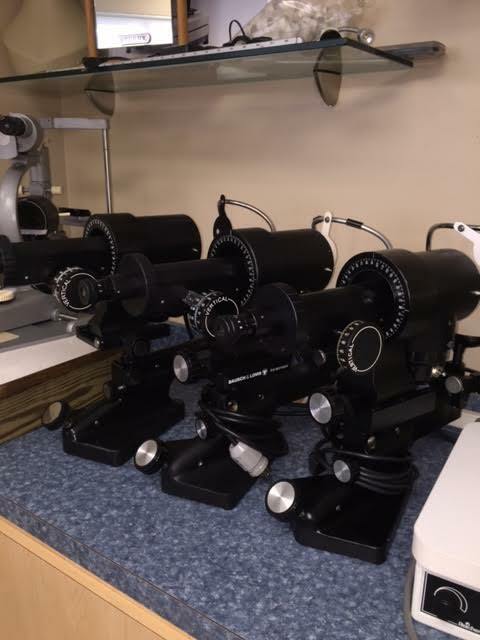 Before putting them for sale, our technical department repair, calibrate and clean every equipment so it will have years of guaranteed operation. 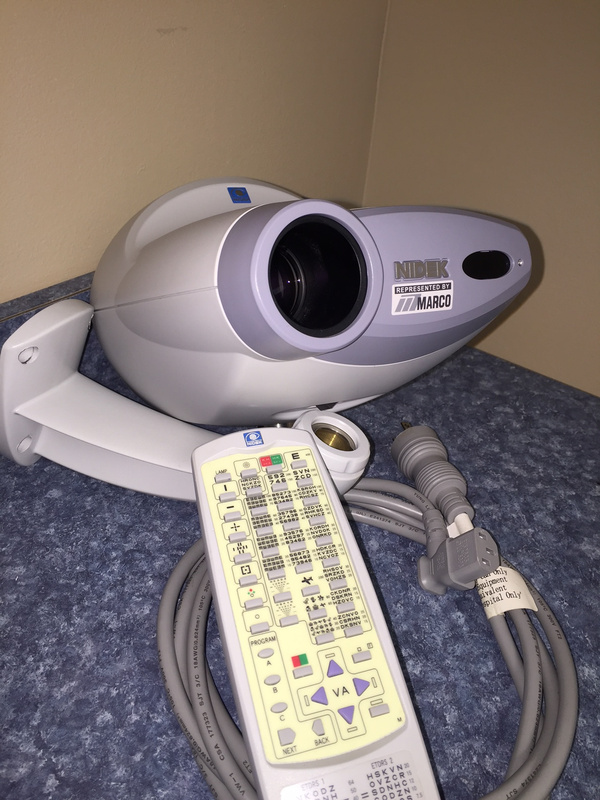 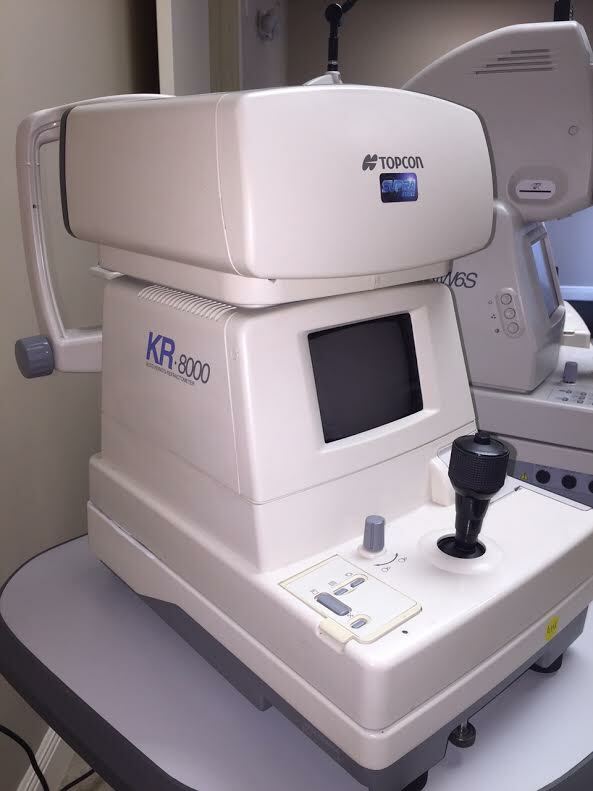 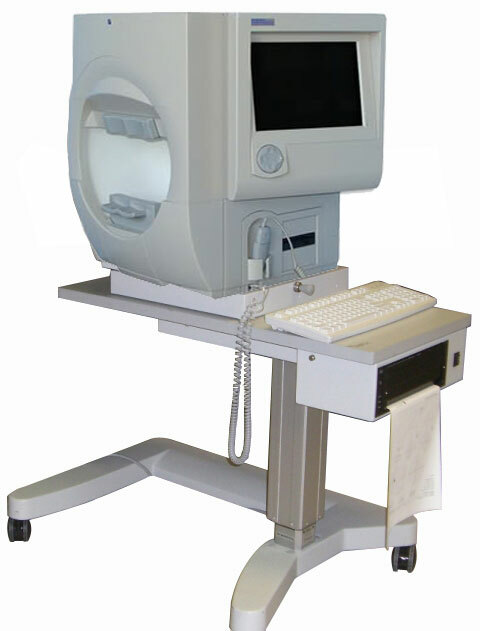 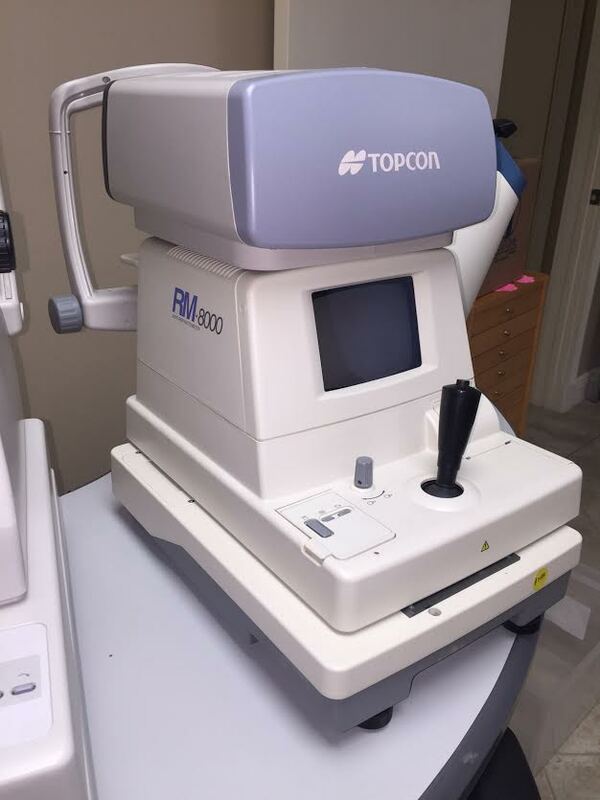 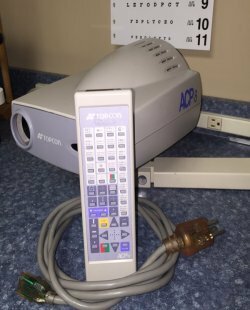 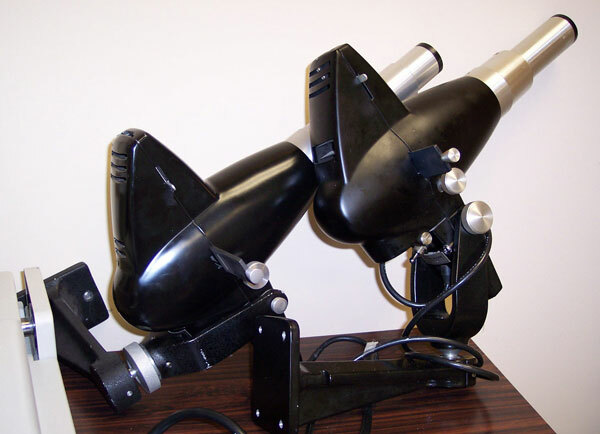 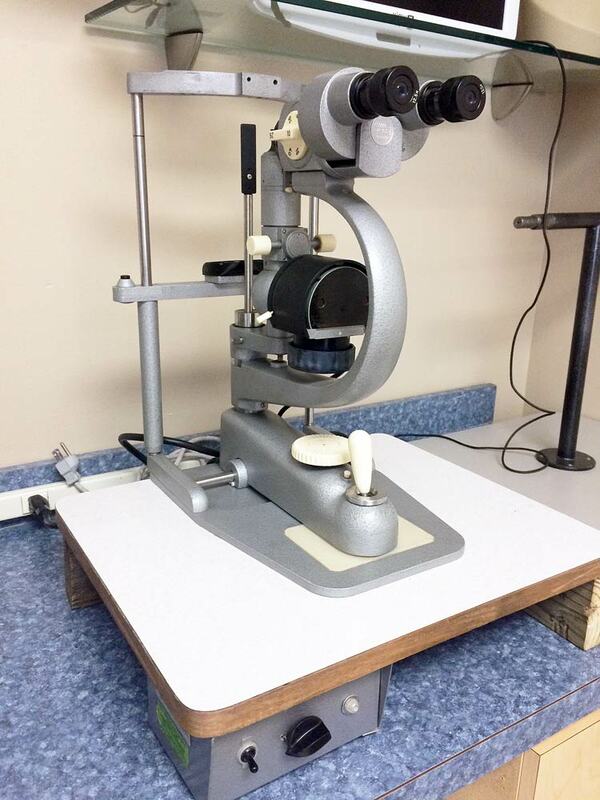 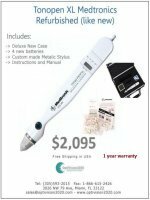 All of our used ophthalmic equipment is warranteed for 90 days. 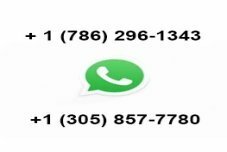 No questions asked.. 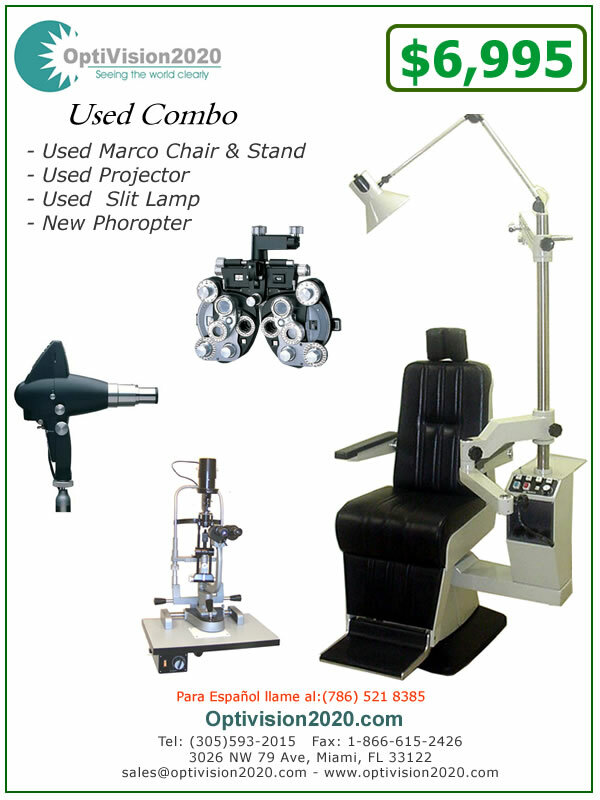 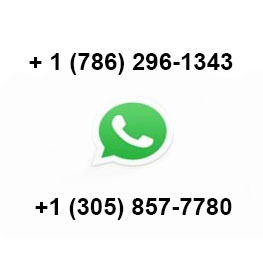 Check our inventory and contact us if you have any questions. 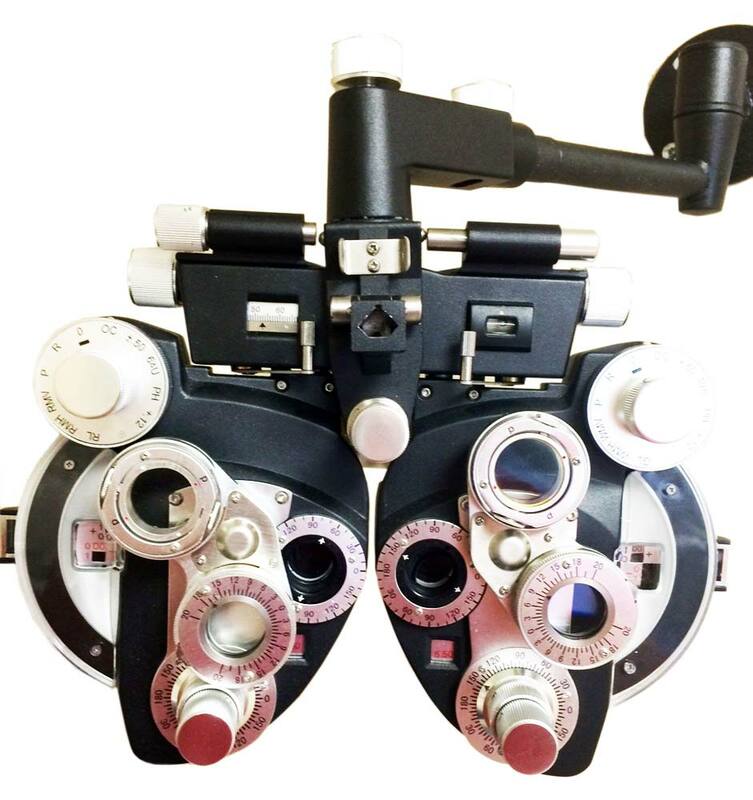 Are you done with the Used Ophthalmic Equipment? 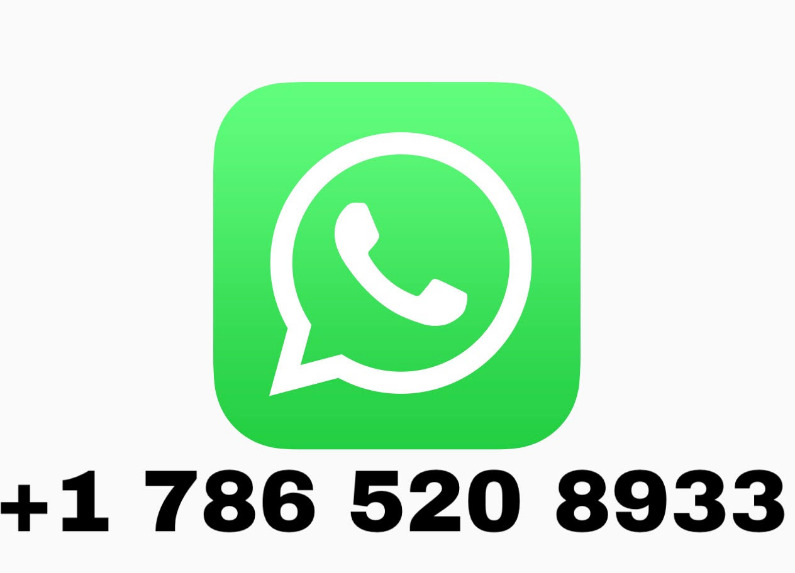 Go to Home Page.